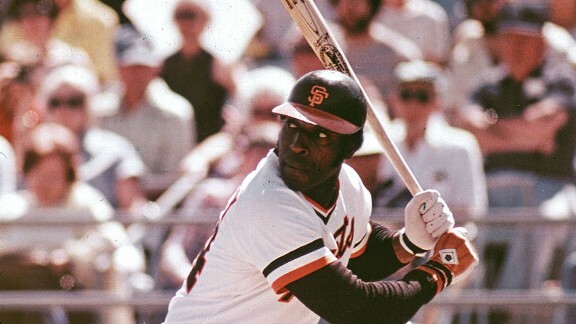 Nicknamed "Stretch" because of how he towered over other players during his era, McCovey was the National League MVP in 1969 as he led the league in homers (45) and RBIs (126). That season, he also drew 121 walks while striking out only 66 times. Called "the scariest hitter in baseball" by Bob Gibson, he hit 231 home runs at Candlestick Park, the most hit in that stadium by any player in history.